AFABILITY is proud to have the support of the Beagle Freedom Project and to have been awarded the Funding the Future grant. 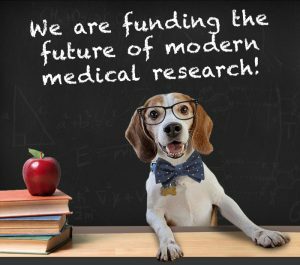 Beagle Freedom Project (BFP) has awarded grants to applicants whose goal is to replace the common use of dogs and other animals in research, testing, and/or education with a non-animal approach, such as in-vitro and in-silico methodologies, amongst others. BFP says: The change we seek in ending animal testing will come from not just decrying the abuses and saving the survivors, but also celebrating and supporting those pioneering new models and methodologies! Congratulations! Look forward to seeing updates on your progress.